This home is a must see! 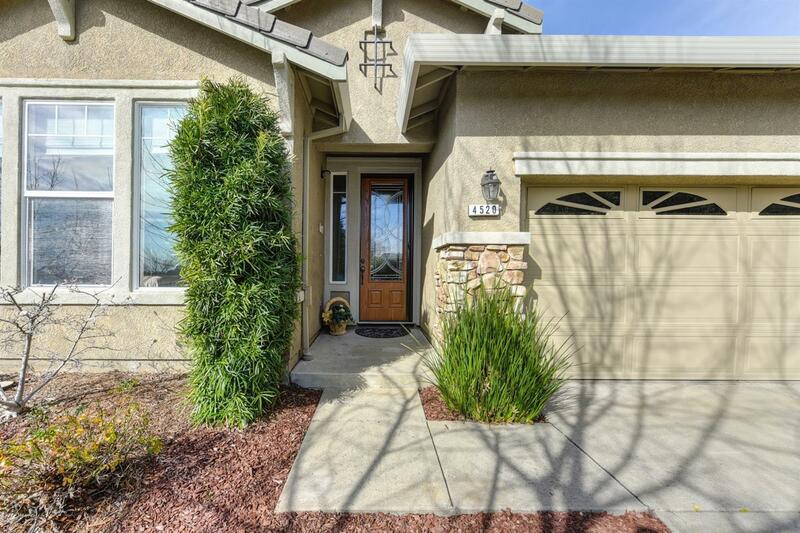 Located in Beautiful Serrano! with recycled water for the front and back yard landscaping! The home shows like a model home with many upgrades, upon entering the home you will find a beautiful leaded glass front door with invisible retracting screen door, to the custom tile floors through out. Granite kitchen, with upgraded Cherrywood cabinets, new 5-burner cook top. Complete Builtin custom office. FAMILY ROOM: includes Surround sound and custom TV niche, fireplace with heat recirculator. BACKYARD: includes large patio cover KOI pond with two waterfalls, a four person hot tub with new cover. beautiful built in fire pit with seating, low voltage custom lighting everything is low maintenance with complete drip system. all closets through out the home have extra shelving.